C6R Black and Yellow Racing Cap. 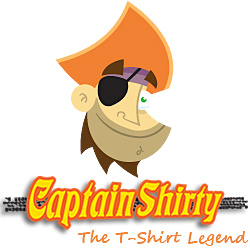 Official Licensed product of GM. 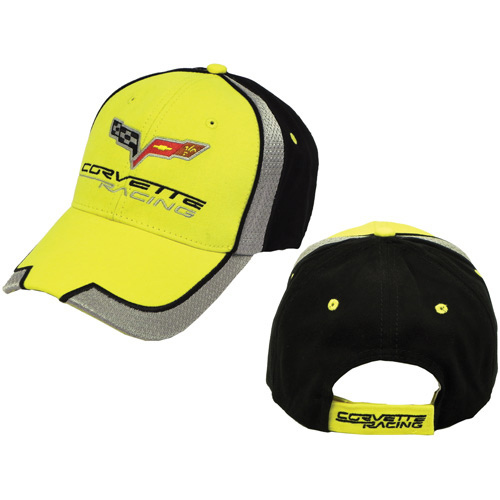 This Corvette Racing cap is black and yellow with the C6 Corvette emblem on the front. This low profile Corvette cap is constructed of brushed cotton and has a velcro closure for a great fit.